The Irish Poker Open is the epitome of entertainment for decades. Back in 1979, Terry Rogers, an Irish bookmaker, found himself in the middle of the biggest poker game in Vegas. Feeling an inexplicable excitement and a gambler instinct, Rogers felt like he had found his spiritual home. 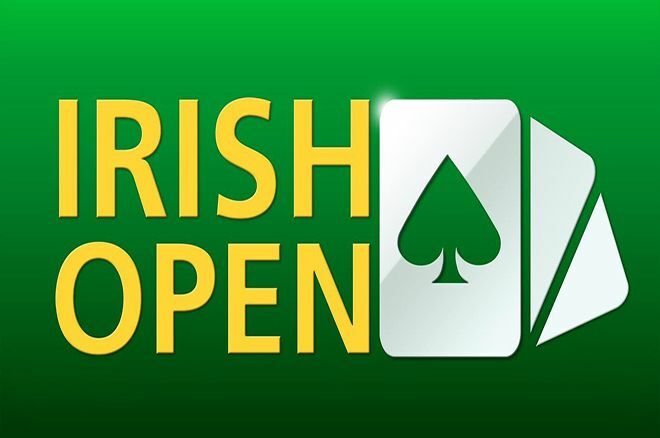 Today, millions of people who share his passion get to enjoy his finest legacy, the Irish Open Poker tournament. The Irish Open is the longest running No Limit Texas Hold’em tournament in Europe and the second longest in the world after the World Series. Citywest Hotel in Dublin is the place to be from March 12th to March 19th, 2018. 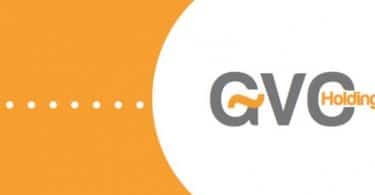 The upcoming Irish Open is set to be the biggest one in its admirable history, not only because of the €1 million guaranteed Irish Open Main Event but also because of its various sponsors and partners. Namely, after two years without an official sponsor, the 2018 edition will be supported by PartyPoker, iPoker, and Dusk Till Dawn casino. 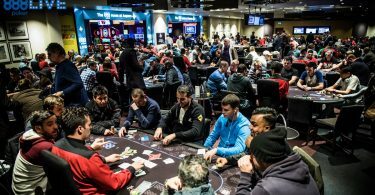 Boasting dozens of events, the buy-in for the Irish Poker Open Main Event is €1,150 with entries varying depending on the event. Poker lovers will be able to qualify in daily Super Satellites for as little as €80. One of the UK poker sites where you can participate is Paddy Power. Don’t miss out on the action – find all information you need in our Paddy Power review and get ready for some action!